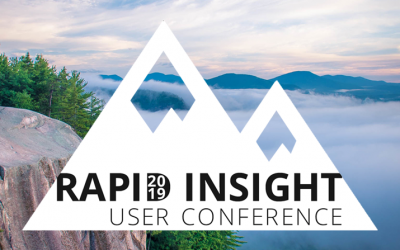 Conway, New Hampshire – January 24, 2019 – Rapid Insight, an analytics software solutions company, today announced an open call for presenters for the company’s annual Rapid Insight User Conference. The conference will feature ten customer presentations focused on innovative, real-world predictive modeling and data reporting experiences using the Veera analytics platform. Submissions must be received by March 15, 2019. 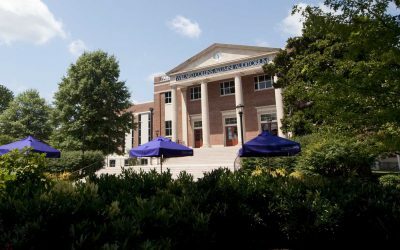 The Rapid Insight User Conference brings together analysts, citizen data scientists, and IT professionals from a variety of industries, including higher education and healthcare, who are using the Veera platform to transform data into actionable information for their organizations. The three-day conference will commence with a full day of Rapid Insight University courses held by the company’s expert analysts. The following two days will offer attendees engaging keynotes, customer-led presentations, one-on-one open labs, panel discussions, and ample networking opportunities. Rapid Insight users are invited to submit proposals for full-length forty-minute sessions, panel discussions, or a fifteen-minute Use Case Blitz. Speakers accepted for full-length forty-minute sessions will receive complimentary access to all conference events. Discounts are also available for panelists and use case “blitzers”. 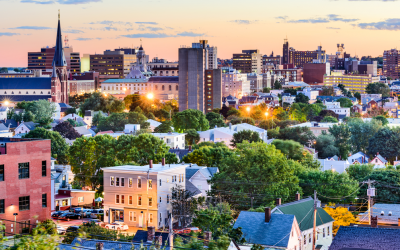 The conference will be held June 23-25, 2019 in North Conway, New Hampshire at the North Conway Grand Hotel in the heart of New Hampshire’s Mount Washington Valley. Early bird registration is available until April 1, 2019. Rapid Insight is an analytics software solutions company founded in 2002 with a mission of empowering professionals of all skill levels with the simple, intuitive tools they need to turn raw data into actionable information. Today, the company offers a growing portfolio of solutions within the Veera analytics platform that enables thousands of users worldwide to easily build predictive models and perform advanced data analysis. Headquartered in Conway, New Hampshire in the foothills of the White Mountains, Rapid Insight embodies the adventurous and resourceful spirit of the region through its commitment to delivering innovative technology backed by best-in-class customer service. To learn more or download a free trial of the award-winning Veera platform, visit www.rapidinsight.com.